Stopped by GM Washington – Taking the month of June – vfrNational Alzheimer’s Awareness Month and of course Season 3 of the Real Housewives of Potomac is heating up and housewife Karen Huger joined us today to dish on the latest drama and her advocacy work for Alzheimer’s disease. Karen and Rayvin Huger Had the Sharpest Mother-Daughter Style for a Big Night Out. The Real Housewives of Potomac pair stepped out to an awards ceremony in eye-popping looks. 5 Reasons We’re Obsessed with Karen Huger’s New Blonde Hair. The Real Housewives of Potomac beauty is back with a new look, and a new attitude. 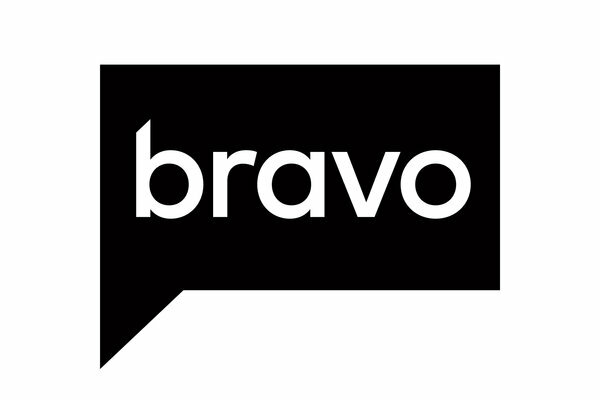 PAVE on BRAVO featuring The Real Housewives of Potomac. Karen Huger Announces the Name of Her Upcoming Perfume on a Times Square Billboard. The Real Housewives of Potomac pal seems to have made some progress in her sweet-smelling venture. Aging Backwards: See What RHOP’s Karen Huger Looks Like Now. The Grande Dame is looking quite refreshed.